A business starting a CMMS preventive maintenance program is similar to a family moving into a new home. It impacts everyone in the family, just like how CMMS preventive maintenance programs impact every single department in the business! What is a CMMS Preventive Maintenance program? 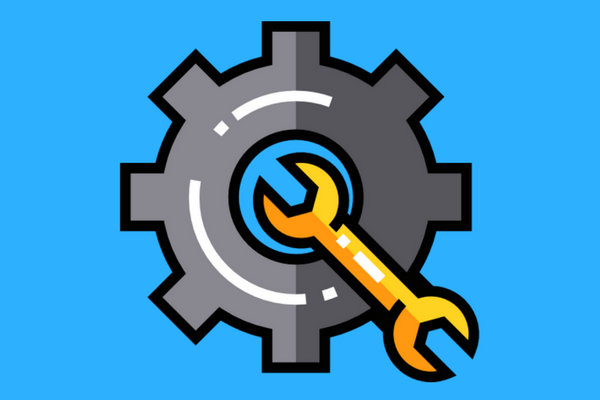 CMMS preventive maintenance software automates everything in the maintenance process – from part orders to work tasks. To illustrate, let’s take a look at two companies. The first company has a manual process which includes drivers writing on notepads, clerks entering data, and managers scrambling to find data. In summary, it was nightmare process! The second company uses a CMMS preventive maintenance program. Contrary to the first company, the process was smooth; tasks were generated, data entry was eliminated, and managers had all the necessary reports. Because of CMMS, Company 2 enjoyed more success. According to studies, CMMS improves productivity by 30%, and reduces downtime and resource cost by 20%. These improvements affect multiple business departments. For instance, let’s compare three departments between Company 1 and Company 2: drivers/mechanics, operations management, and accounting. Roles are sometimes unclear. “It’s frustrating,” said a mechanic. “We don’t have a system to organize jobs. As a result, some guys run around all day and other guys do nothing”. Company 2 has smoother processes as compared to Company 1. Rather than randomly assigning jobs, the CMMS evenly shares the workload amongst the team. Company 1’s operation managers are hurt by frequent breakdowns. Managers have limited records of the asset’s history. As a result, the manager doesn’t know which assets need the most attention. Company 2 has an automated process. Whenever the telematics system detects a vehicle fault, an automatic task is created for a mechanic follow up. As a result, the company caught smaller problems before it led to long downtimes. Company 1 loses track of a lot of jobs because the process is cumbersome. For instance, because Company 1 does not have a system to assign and track jobs, employees forget or even ignore jobs. Company 2, on the other hand, has more accountability because of its refined process. With its CCMS, managers can assign work orders. From a work order, managers can assign responsibility and track due dates. In contrast, Company 2 has an accounting-friendly system. For example, mechanics are able to enter how much material was used and how much time was spent on each job. Afterward, accountants can use this data to categorize cost and compare actual costs against budgeted costs. Accountants spend much of their time on manual tasks. For example, in order to keep track of inventory, accountants spend many hours counting inventory and entering data. “It’s annoying, mindless work!”, complained an accountant. Company 2’s accountants have a much easier time because their CMMS automatically gathers inventory stock. Also, the CMMS automatically orders inventory from vendors when the stock is low. How convenient! Click here for a video on how businesses like Company 2 automated their preventative maintenance.